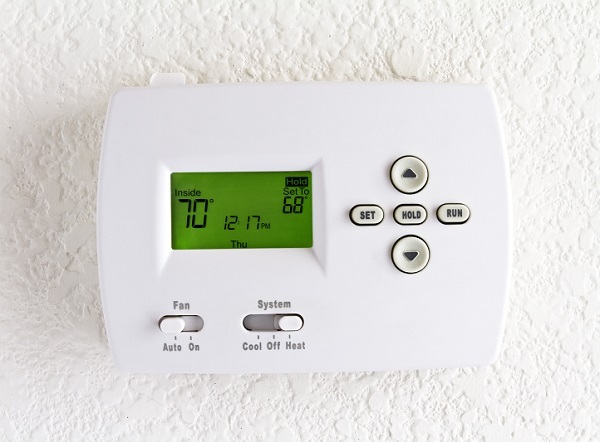 First Choice will supply and install a Central Heating System designed to your needs. The ‘cold water storage tank’ draws water from the cold water mains to refill. Water from the storage tank feeds cold water down to the cylinder (normally in the airing cupboard). 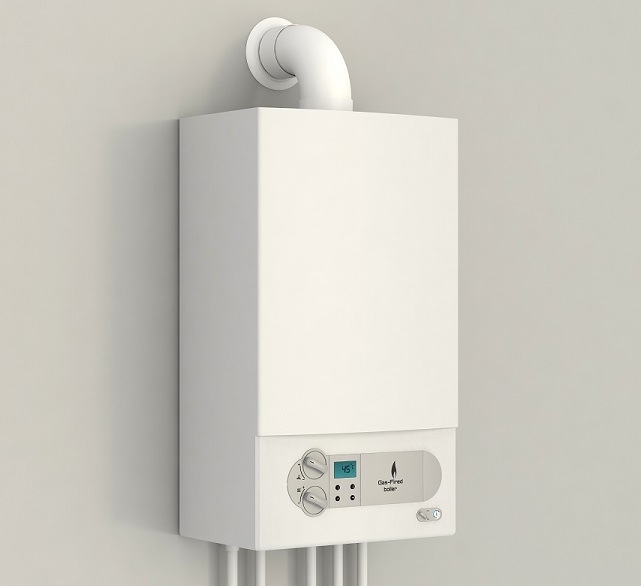 The central heating boiler will heat the cylinder and converts cold water to hot; this then enables the cylinder to release gallons of hot water to taps throughout the house. A real benefit of this system is that showers, taps and running baths can be drawn in any room at the same time; not all systems can do that. 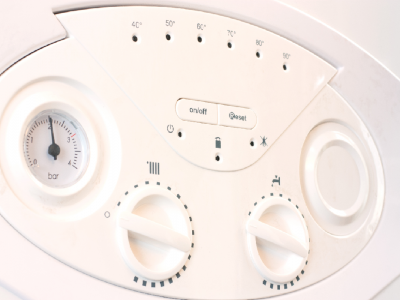 If the cylinder does run out of hot water it will have a fast recovery rate of 25 to 30 minutes (with a new boiler and cylinder). We’re Here Everyday Of The Week For Your Enquiries Please Don’t Hesitate To Call! The radiators which we supply are high quality radiators which come fitted with top grilles and side panels. 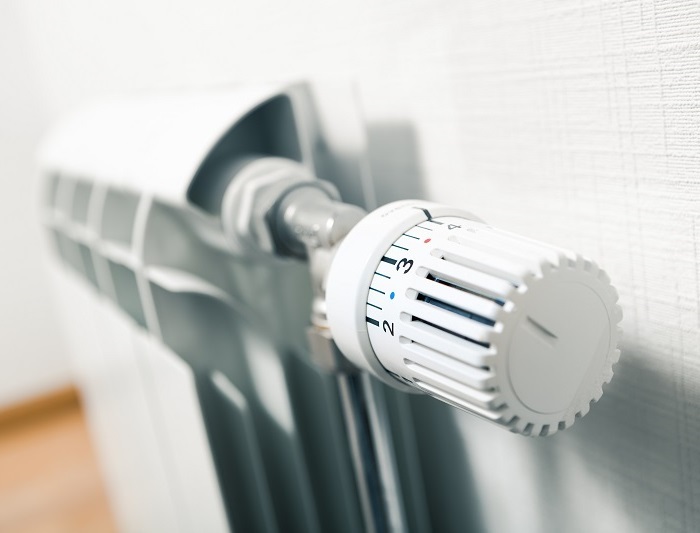 The radiators are supplied in an all white finish, the smooth surface of the radiators are achieved by a unique two coat paint process that ensures a long and hardwearing lifespan. You may decide to a laddered towel rail for the bathroom, available in a stunning chrome finish or white and gold, these towel rails come in a variety of sizes to suit the size of your room.